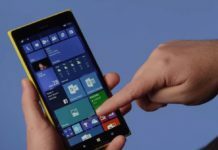 Microsoft and Nokia were working on many Windows Phone devices but the company had to cancel them. 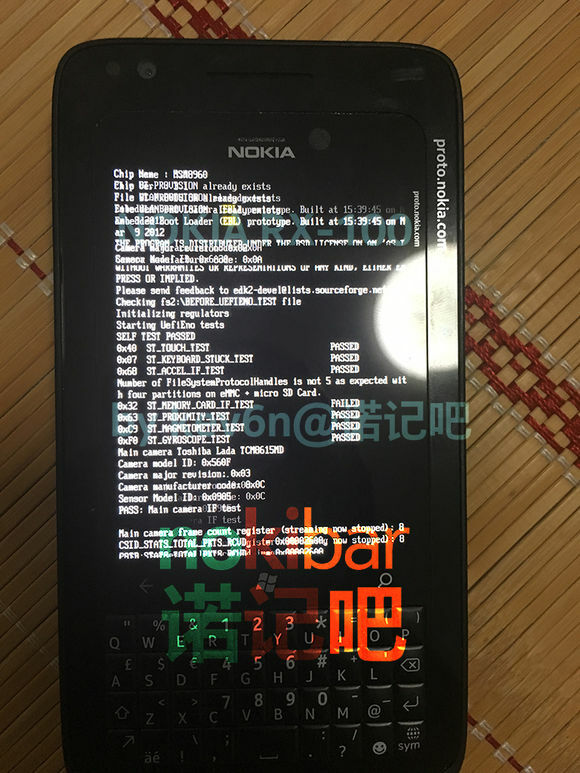 Microsoft and Nokia seemed to be working on yet another interesting device running on Windows Phone operating system. 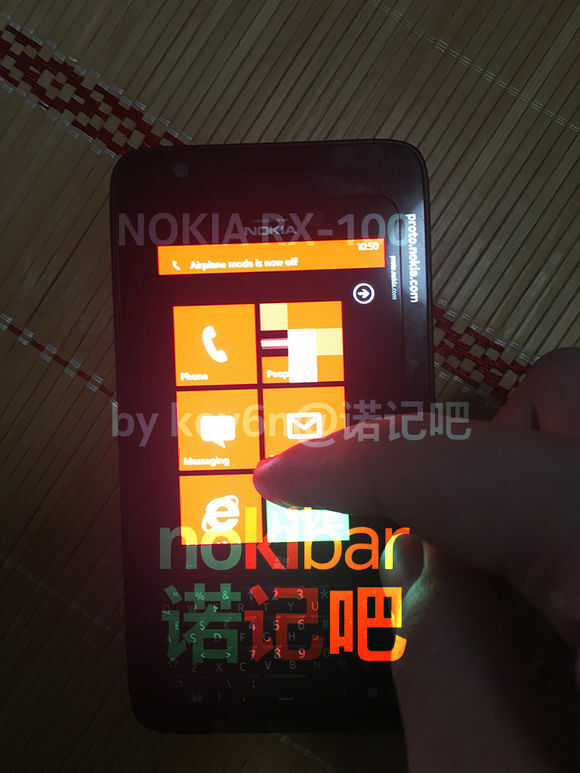 Today, images of a new prototype Lumia branded device running on Windows Phone surfaced online. 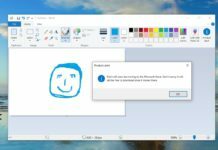 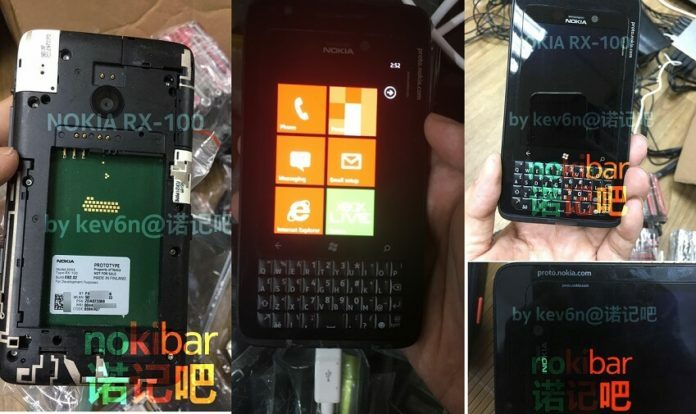 The canceled Windows Phone device features a new design and it does not seem to be the successor of any existing Lumia phone. 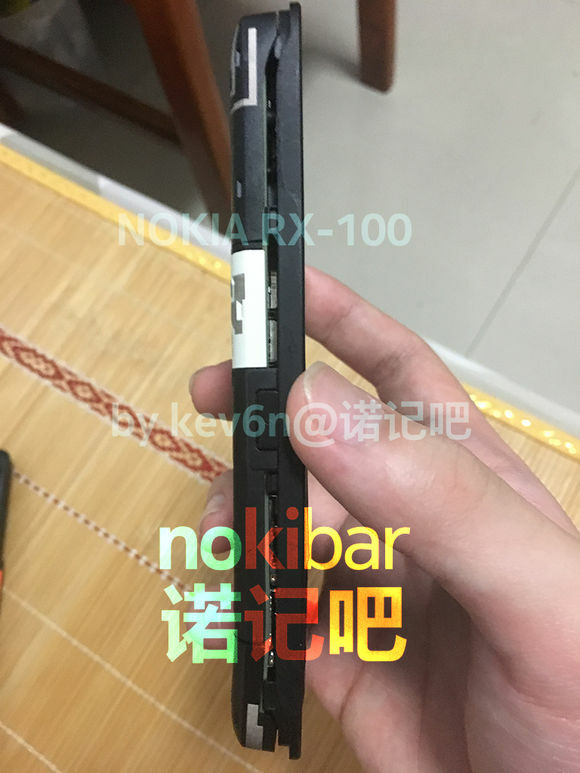 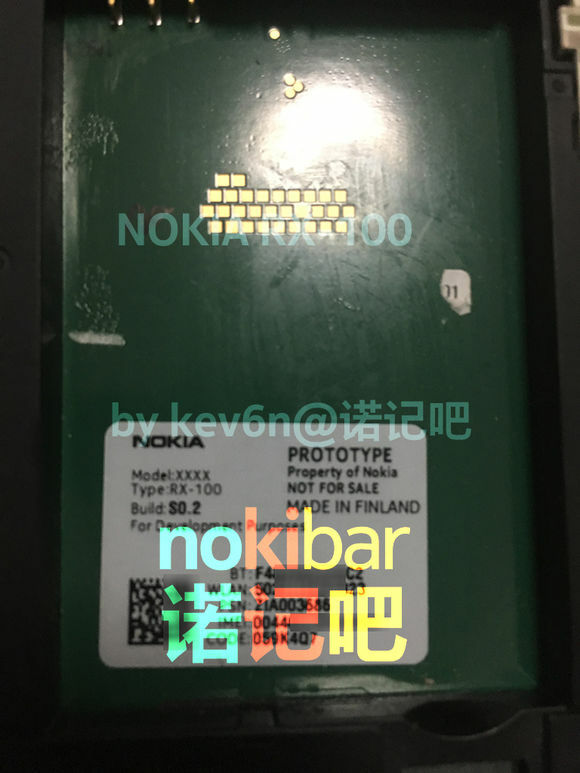 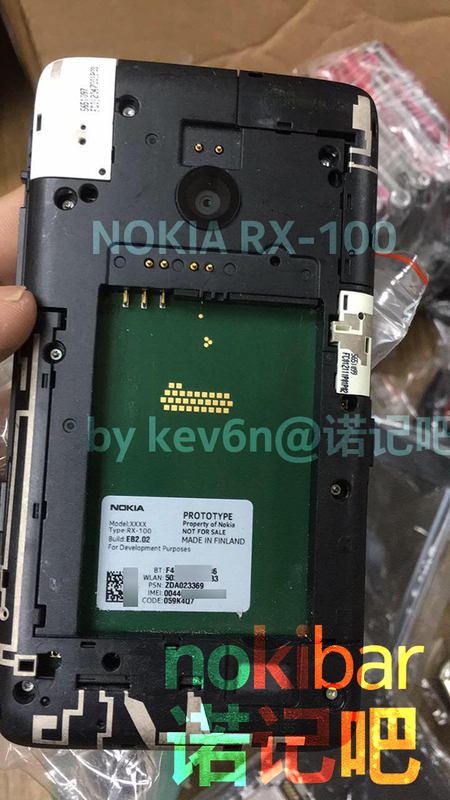 The leaked Nokia Windows Phone device features a Physical Keyboard. 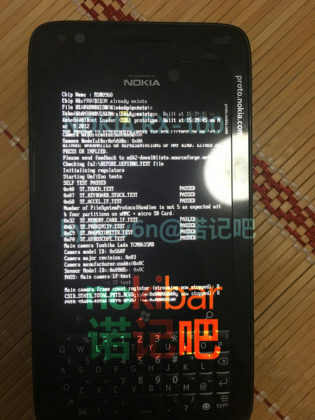 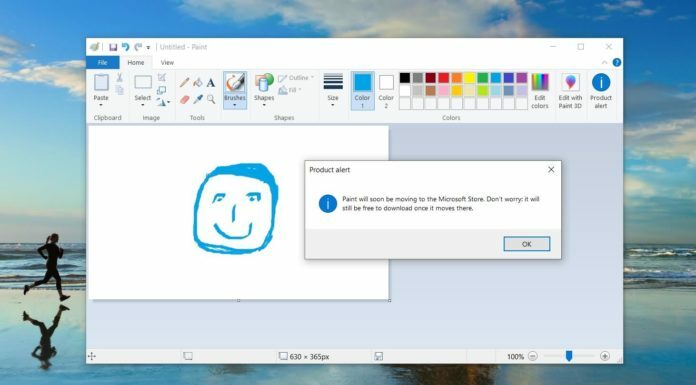 Surprisingly, it runs on a early version of Windows Phone. 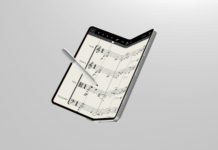 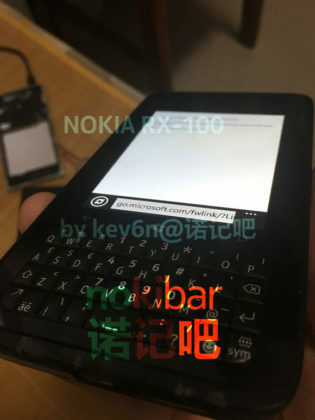 The smartphone has touch screen display and Physical Keyboard as well. 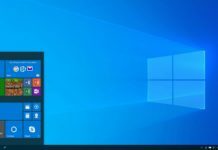 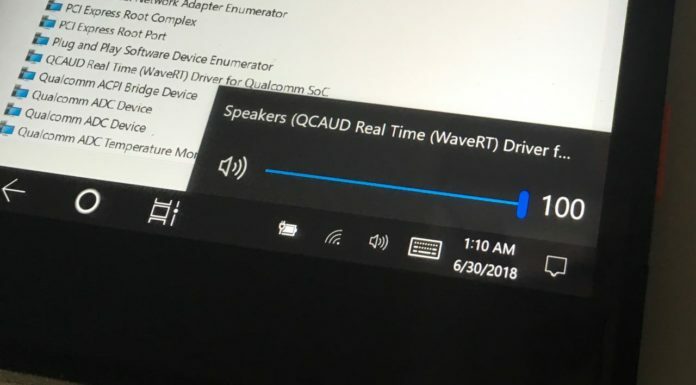 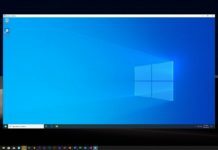 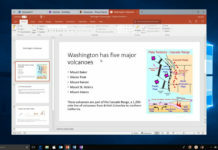 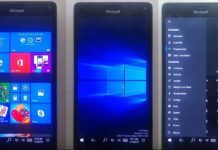 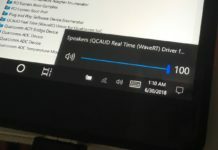 The Windows Phone device is leaked in its full glory, however the exact specifications of the phone hasn’t been leaked yet. 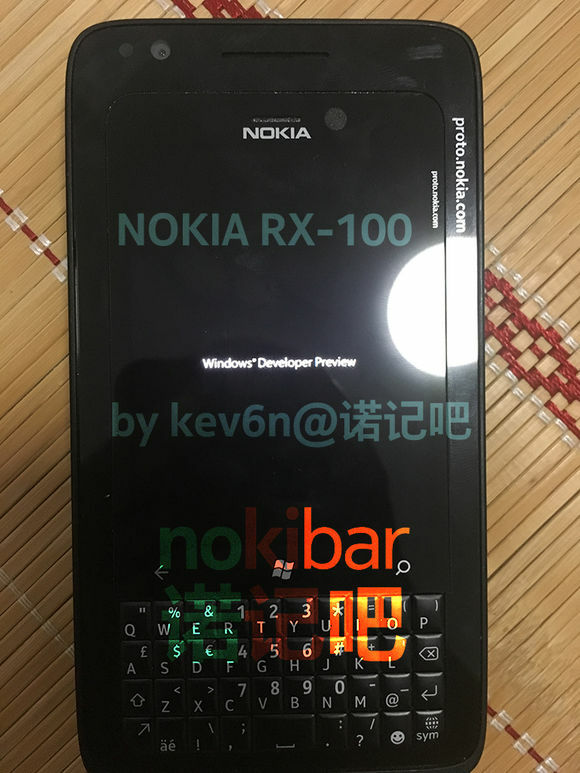 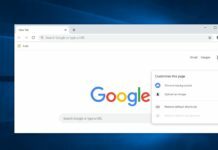 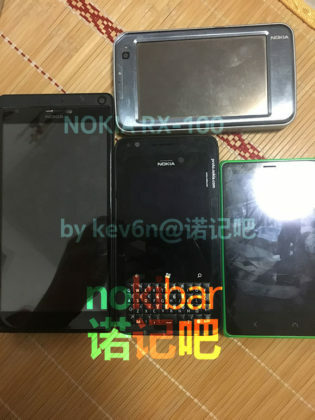 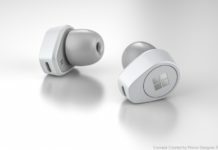 The device name is Nokia RX-100 and it has been canceled by the company. 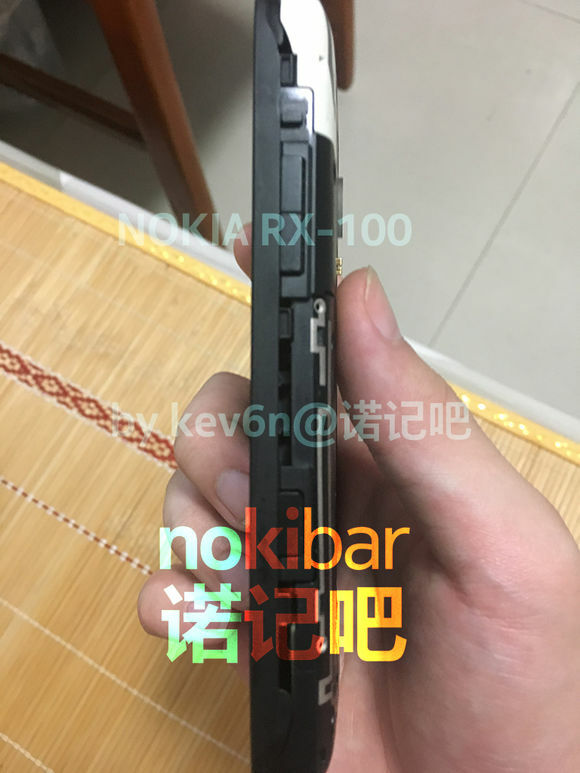 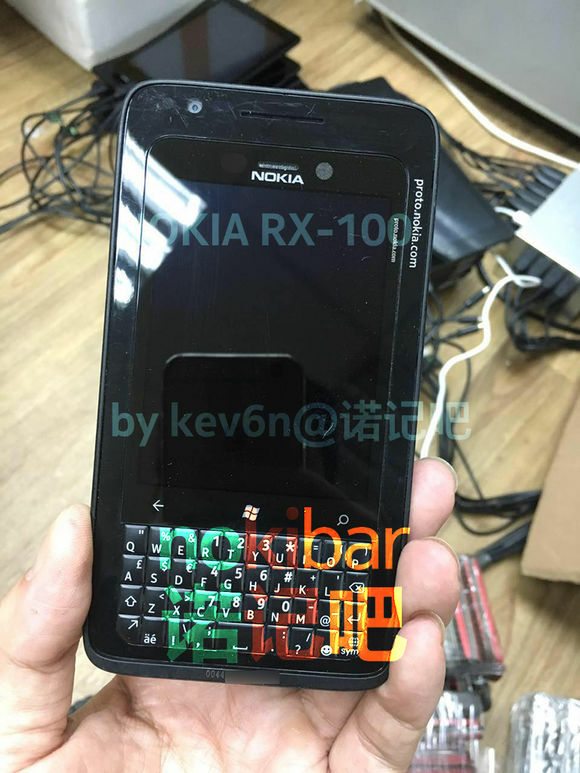 The Nokia RX-100 could have been a competitor of Blackberry phones if Microsoft had launched the device. Let us know your thoughts in the comments below.